Why am I looking forward to Crewel? Because I love how weaving has been worked into the storyline! But honestly, the plot sounds amazing. 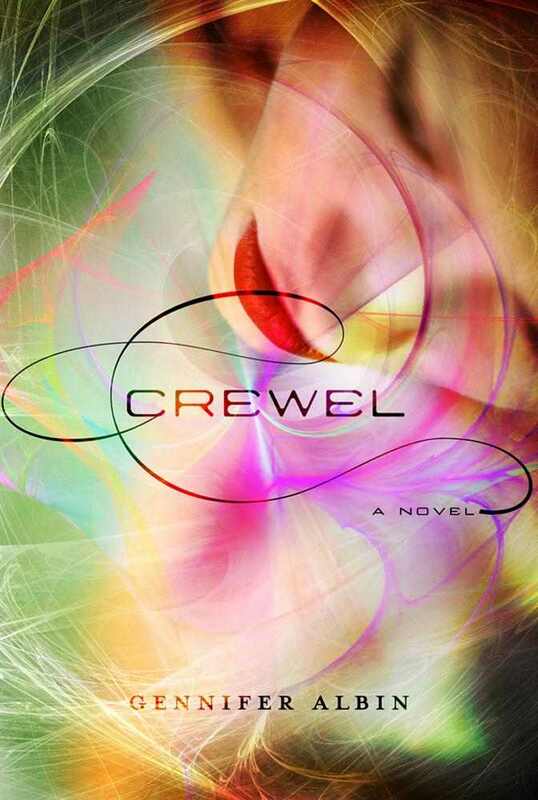 Crewel by Gennifer Albin is published by Farrar, Straus, and Giroux BYR, a part of Macmillan, and its expected publication date is October 16, 2012--which happens to be my birthday (which means I know what I'm gifting myself). Oh, I've been looking forward to this one too! The cover is almost too gorgeous, wouldn't you say? This cover is fantastic. This blurb is fantastic. I'd never heard of it before now, but thanks SO MUCH. I can't wait for this one either. I'm in love with the cover, and the synopsis just makes me even more excied to read it! CANNOT. WAIT. For this one. It's going to be awesome. Great pick! Awesome pick! I've read a lot of reviews from fellow bloggers who really enjoyed Crewel. I'm not completely sold on the synopsis but I might end up checking it out eventually. This one's also on my TBR pile! My birthday's at the beginning of October, so I think I'll be getting this for myself as a belated birthday gift haha.